What Are Some Events to Look Out For During Super Bowl Weekend? | RESPECT. What Are Some Events to Look Out For During Super Bowl Weekend? As you know Superbowl is underway this weekend in Atlanta, Georgia and we have partnered up with Day Snatchers to cover the following events from Friday, February 1 to Sunday, February 3. It is a company that thrives to build, learn and win by creating events to benefits everyone. 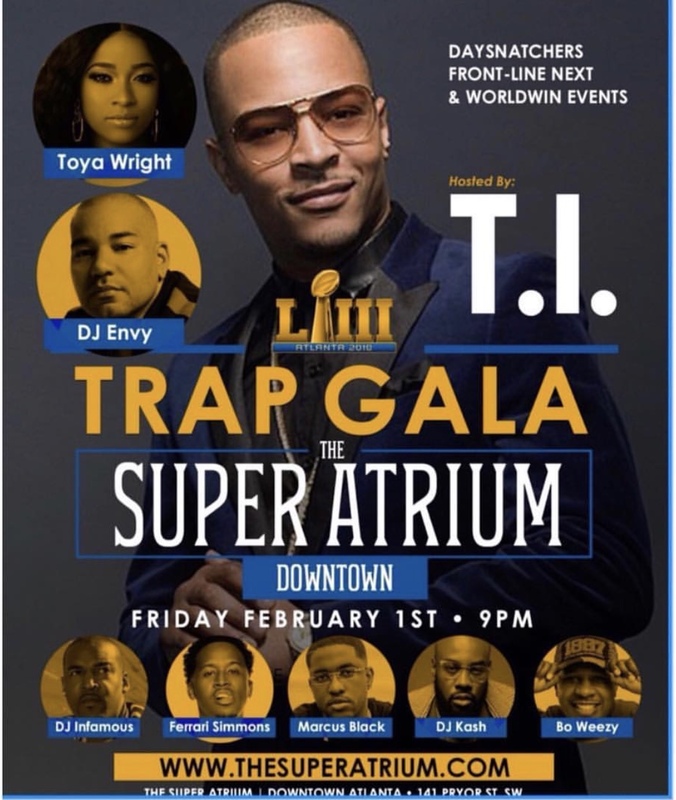 The special guest appearances include T.I., Lil’ Duval, Meek Mill, Mike Vick, BIG Tigger and more from the events. Peep the flyers below and see what it is all about.